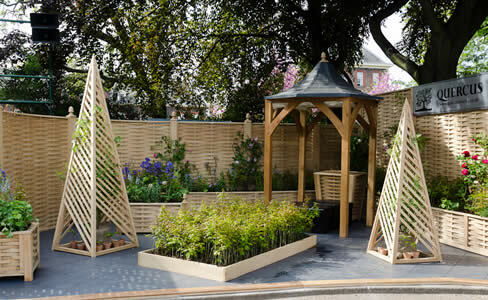 Quercus Oak Fencing can provide a range of obelisks. We produce this product in 5ft 7ft & 9ft tall. We will also make bespoke obelisks to fit individual garden requirements. 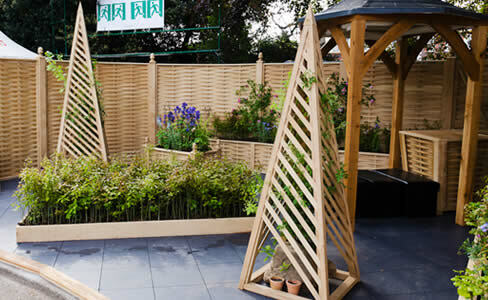 Our Obelisk has been designed to provide the maximum support for climbers and to also look interesting in the winter months adding structure, height & interest.